Samsung have evolved their TVs to include AllShare, SmartHub, Social Networking (SNS), Video On Demand (VOD) and AllShare Play. 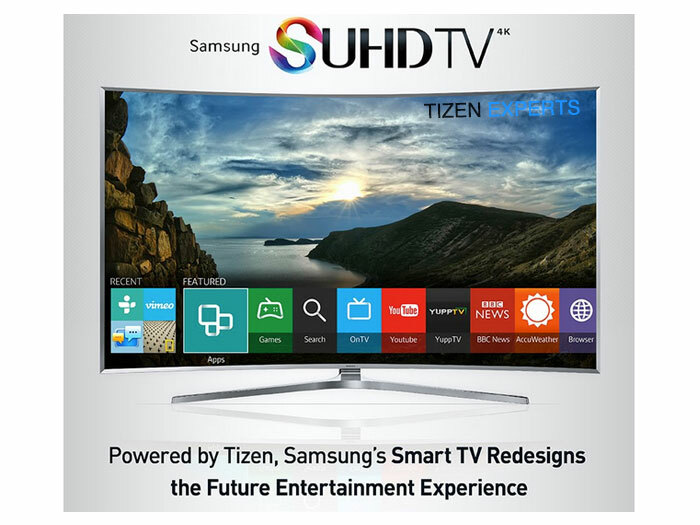 Now beginning in 2015 their TVs that will run the Tizen OS, that will build on the previous technologies and also have the potential to run as the control center of any Smart Home. Previous articleHere are the top 20 most popular Tizen apps in March, 2015.